Following my feature in November 2017, i.e. just over a year on, here's an update to my much-requested feature. 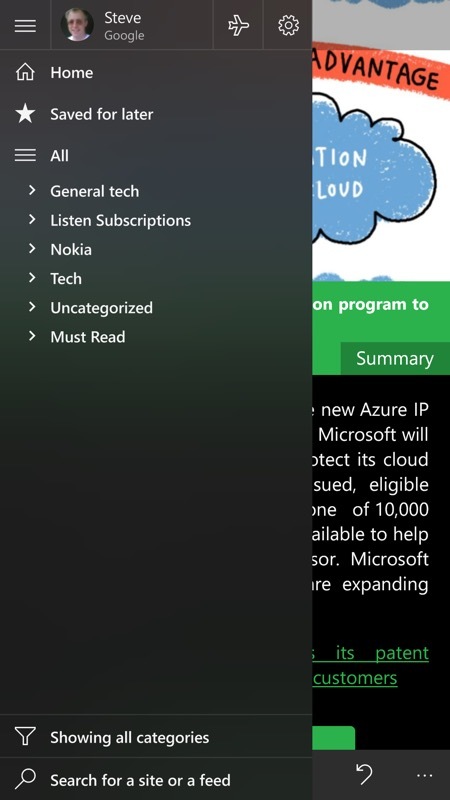 The UWP applications here are a good place to start if you're setting up a Windows 10 Mobile handset (or, to some degree, a laptop or hybrid) from scratch. Of course, there's also the full directory of UWP applications here, but many people have requested a 'top 12', so I like to revisit this idea from time to time. As you might expect, I'll link each application through to a more detailed write-up elsewhere on AAWP. The list, by definition, assumes that any software by Microsoft (most of which is very good) is also already on your device. The joint headliner, of course. This works just as well as Grover Pro, but with its own unique interface and sets of rules and customisations. 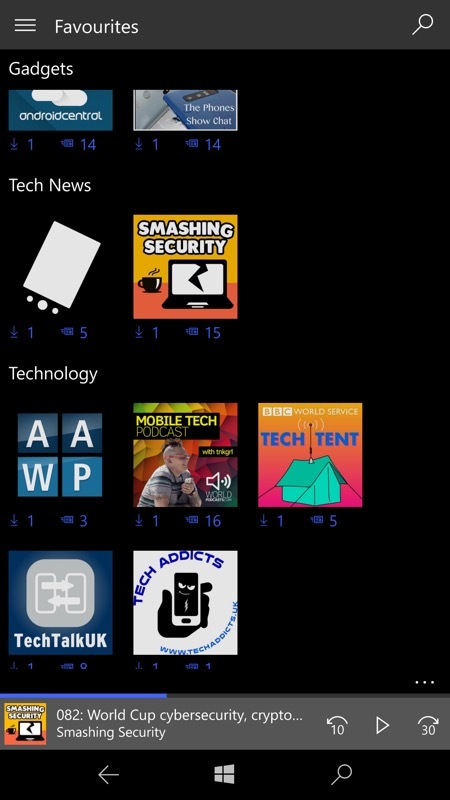 If you used Podcast Lounge uner Windows Phone 8.1 and loved it, then this for you. This is a third party client which doesn't get enough recognition, in my opinion. 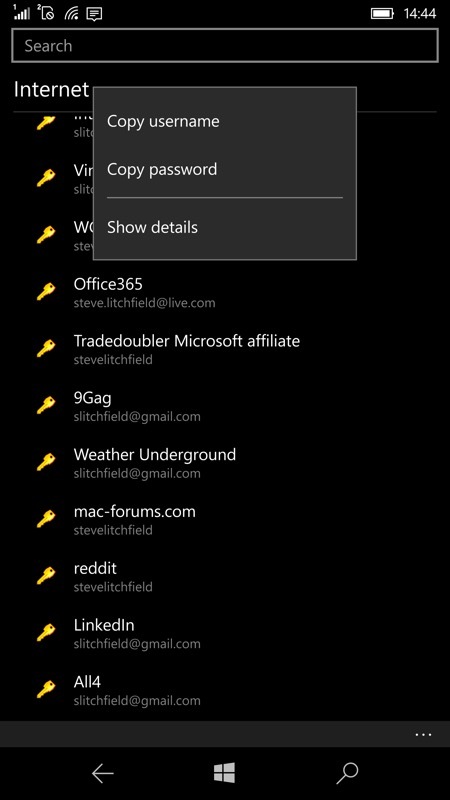 I especially like the way subscriptions are handled, you can clearly see what's new. 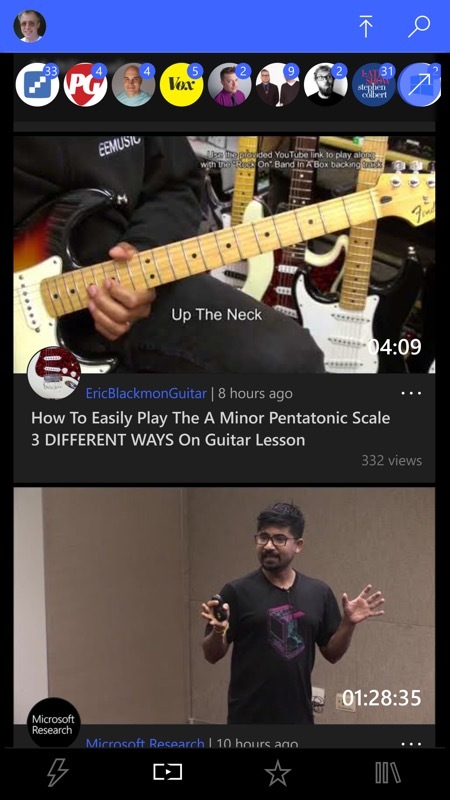 Regularly updated, this is one of two major YouTube clients on Windows 10 Mobile. The other being no. 3, below! The other big YouTube client, this is more ambitious, more also sometimes more finnicky. It aims at the Desktop and Xbox etc, more now, meaning that sometimes Windows 10 Mobile is left as the under-resourced platform. When it works, it's super-slick though, so keep it up to date! There are quite a few RSS news clients and also several Feedly clients - the idea of the latter service being to aggregate the news feeds centrally so that you only have to grab what's new. 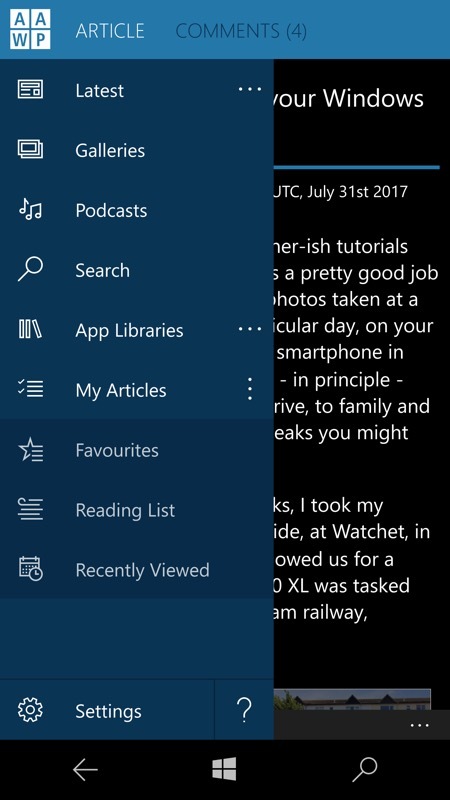 The best UWP application here is probably FeedLab - just swipe between stories, exploring or sharing as you go. I'm still not sold on some of the colour choices and fonts in the UI, but it's a developing application and gets the job done very effectively. A foolproof and glossy, biometric-authenticated way into Google Drive and Google Photos, all from the comfort of your Windows 10 device. Perfect if you also have an Android phone or tablet, perhaps. Browse, download and share, as needed. 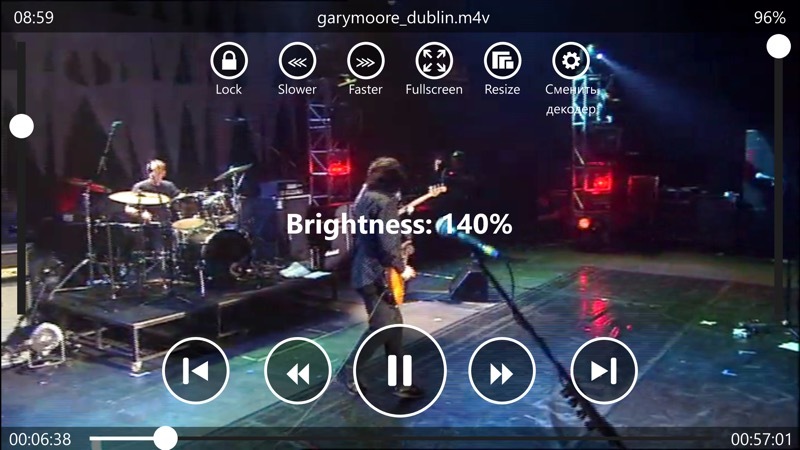 A video player? What's wrong with Microsoft's 'Films & Tv', built-in? Remembering playback position, that's what. 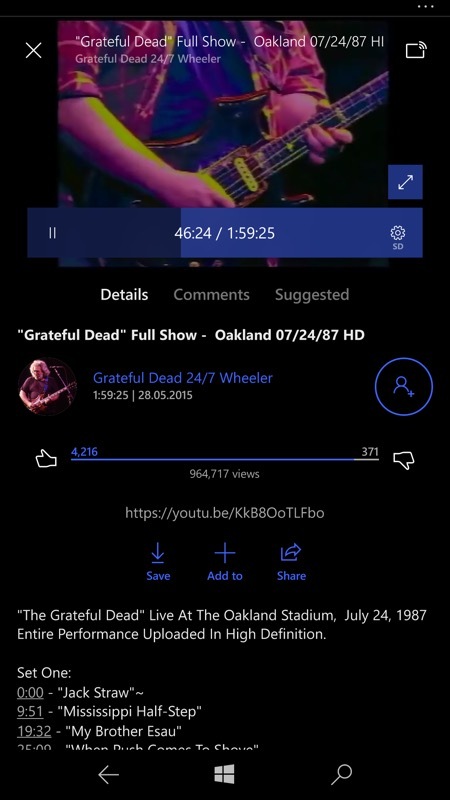 When you have a load of movies and documentaries on your microSD card, it's a huge pain to have to remember where you got to in each - this UWP player just handles all that for you. In addition, there are loads of extras in terms of file and subtitle compatibility, plus UI niceties, including being able to super-raise display brightness. Highly recommended - just remember to give it a few minutes to index your card and build its thumbnails on the first run through. This was completely rewritten as a UWP application some time ago and it's really maturing now. 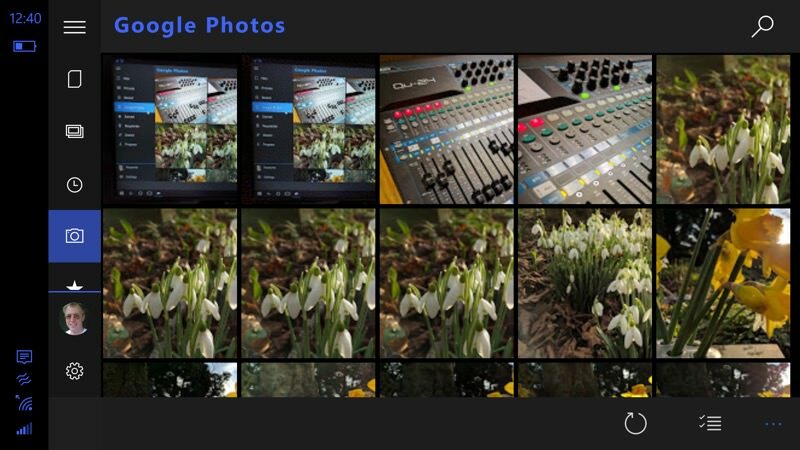 Offering DSLR-like UI controls and even resolution and encoding options not available anywhere else, this is the camera application for the real pros, in my opinion. The learning curve is steep but worthwhile. Watch this space for a quality comparison feature on AAWP. There are in fact several KeePass-compatible UWP applications for Windows 10 Mobile, but this one appeals to me most because of its support for Windows Hello and biometric authentication. So, rather than have to enter my long master password to get into my encrypted database of passwords, pins and reference information, I just place my finger on the IDOL 4 Pro's fingerprint sensor or let the Lumia 950 scan my irises. So easy - and there's a handy copying mechanism, to copy long passwords out for pasting into Edge or similar. On the downside, this is a 'read only' solution, I have it set to access my KeePass 2.x database on OneDrive and I use other apps on my desktops to update the database. But a minor detail in the grand scheme of things. It's absolutely true that Slack UWP on Windows 10 Mobile is a pale shadow of Slack on other platforms in terms of the full feature set, but at least it works for the essential messaging and collaboration features. So someone trying to get my attention on Slack reaches me on my Lumia or similar. It's quite an attractive application and I feel that Slack has an update or two left in this. 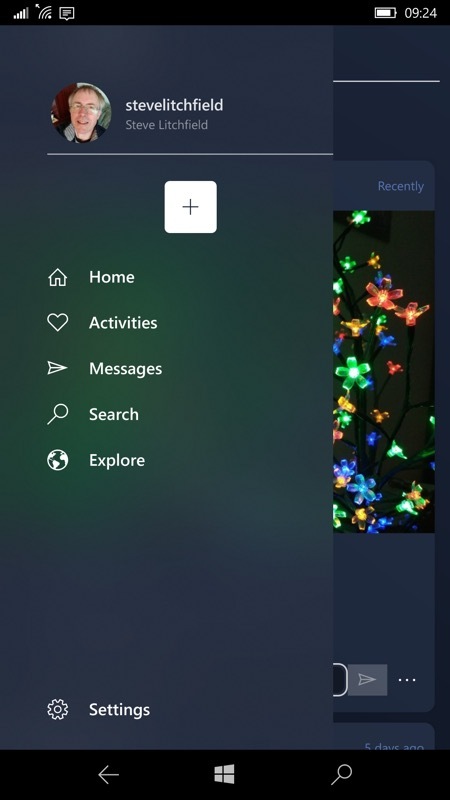 With the official Instagram client being implemented by the same team as did the Facebook app, it's not surprising that it's resource-heavy and clumsy. Enter this third party and unofficial client that gets the job done, browsing and uploading, with zero fuss and much faster. 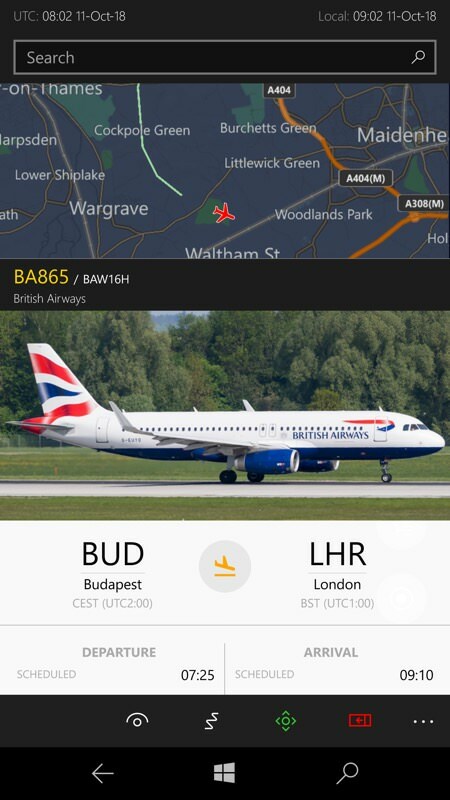 Right on the verge of pushing devices and Windows 10 Mobile to their RAM limits, this shows which aircraft are in the air in real time, letting you dig deeper into their details, track them, and even simulate being in the cockpit as it climbs or descends across any part of the earth. Very ambitious and it works, most of the time. Just be patient with it! 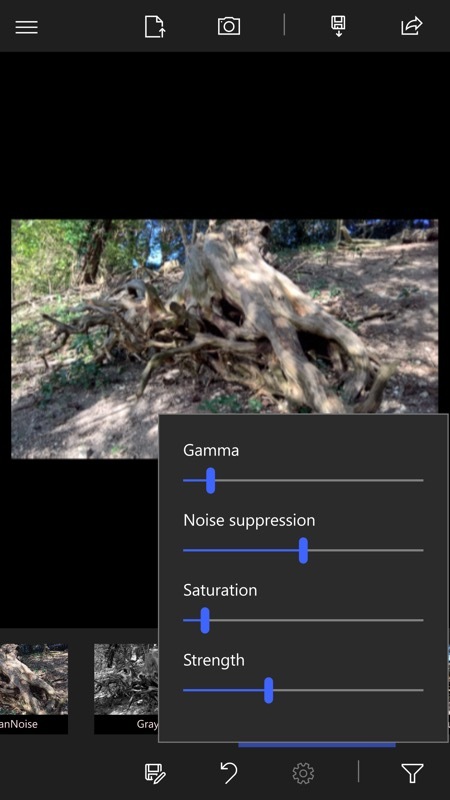 Something of a recent oddity, Tapershot (/'Tapershop', there's still uncertainty on the exact name) is a full effects, tuning and filter suite, wrapped up in UWP form and outputting at full original image resolution. 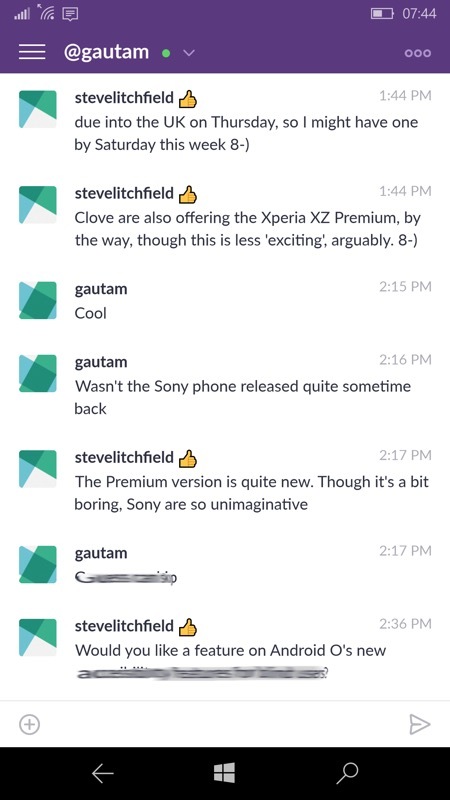 On phones without Lumia Creative Studio (so the Elite x3, IDOL 4 Pro, etc. 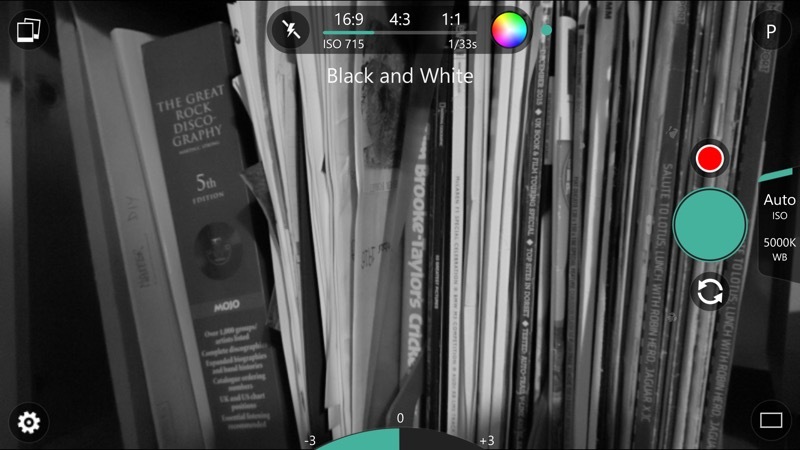 ), this is a way to enhance your photos on the phone itself and it works very well. 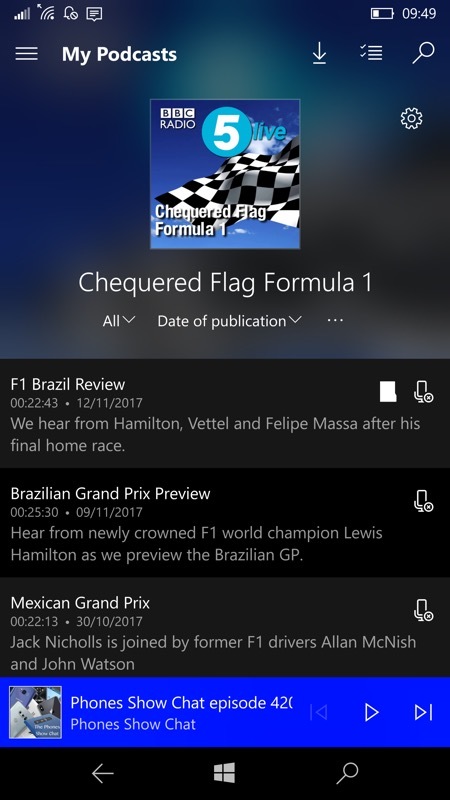 Where would a 'top UWP apps' list be without this stunning example of the genre? It's AAWP's very own 'AAWP Universal' offering and it works brilliantly. From browsing articles to comparing images in the comparators to leaving through the app and games directories, it's all here.